You may purchase a gift voucher for any of our tours and your gift recipient can choose a date at their convenience. One word.... AMAZING!! Worth every penny my friends!. Purchased for my husband's birthday. This was by far the most perfect gift I ever got him. He loved it! 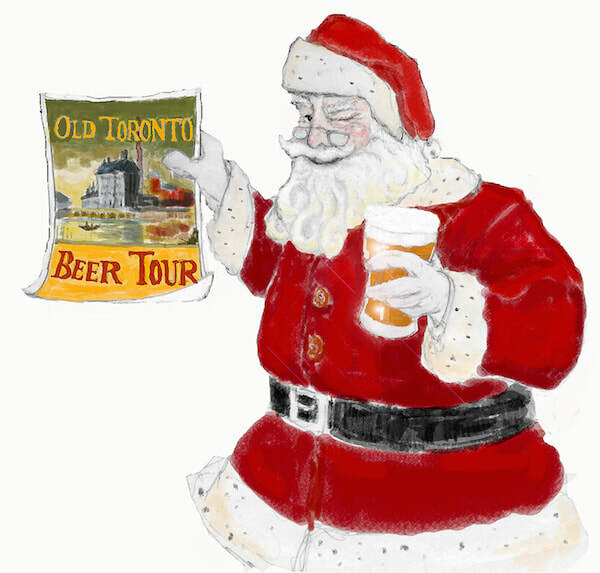 Do you have a gift voucher for the Old Toronto Beer Tour and now want to book your date? Please email us for booking arrangements. 416-662-6312 or send us an email.